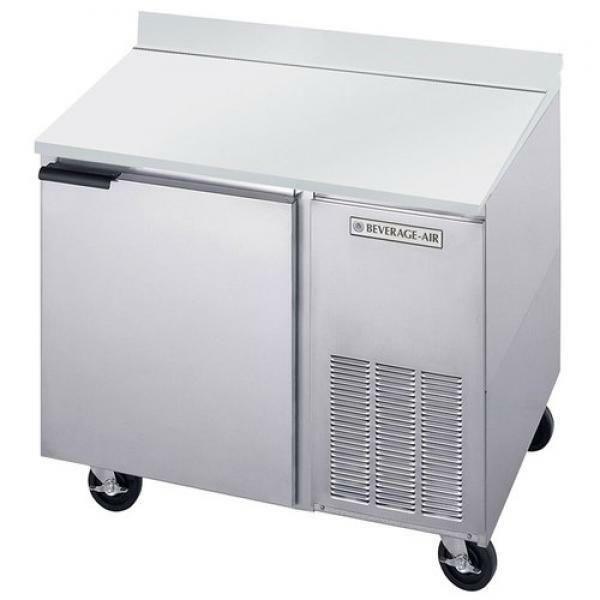 DISCONTINUED Beverage Air 41" Worktop Refrigerator - 8.3 Cu. 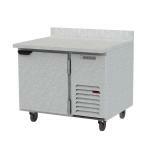 Ft.
Worktop Refrigerator, one-section, 41"W, 8.3 cu. ft.